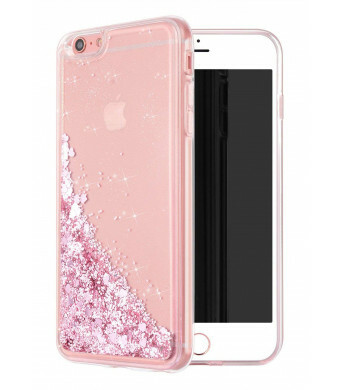 Fashion Sparkly-Case with the glitter liquid floating bling design, the sequins could flow freely inside, 3D flowing liquid case with bling sequins shiny glitter makes your phone attractive. Unique design allows easy access to all buttons, controls and ports without having to remove the case. Slim fit design makes you can easily slide in and out of pockets. Includes accessible cutouts with raised edges and raised front lip & camera protection. 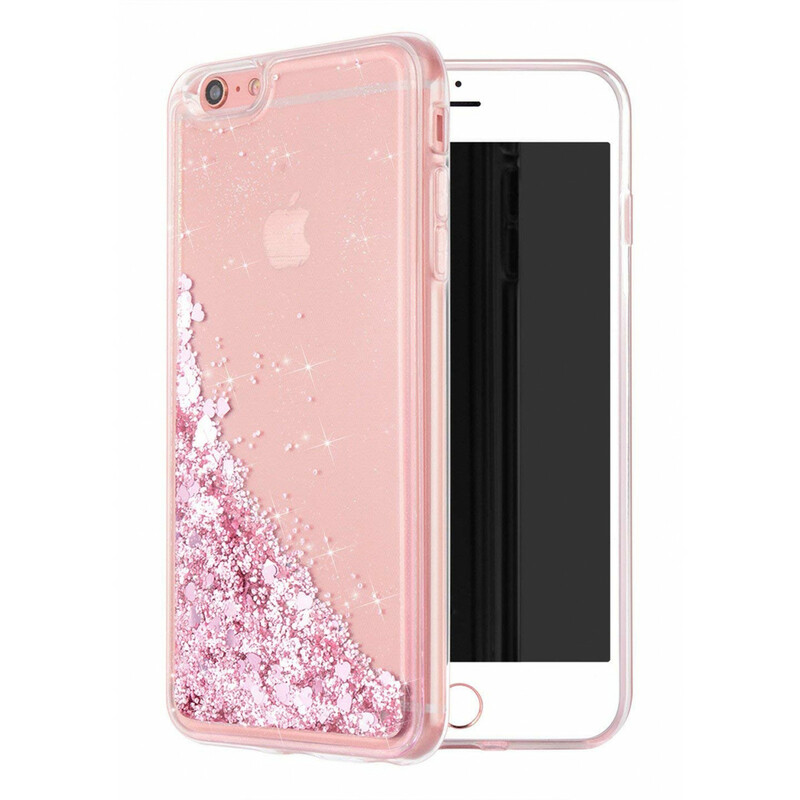 Compatible with Apple iphone 6 plus/iphone 6S plus.